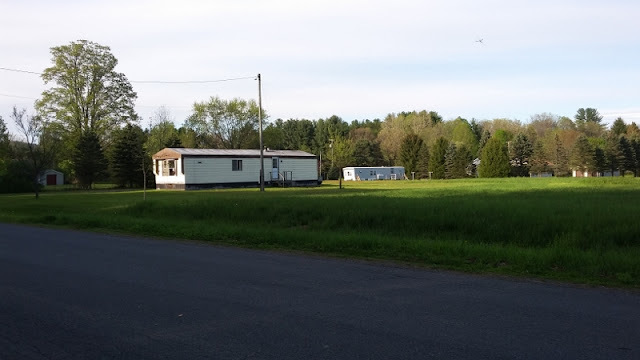 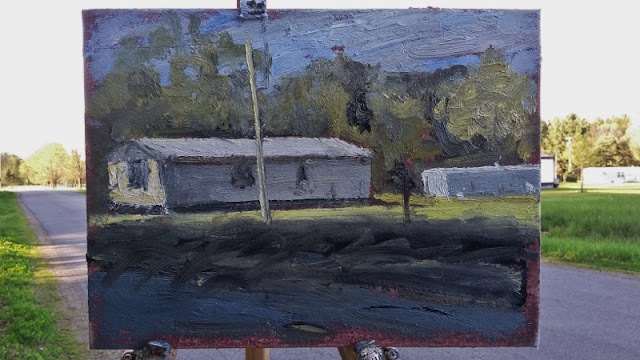 Matt Chinian Painting Blog: 2 trailers on plains rd. 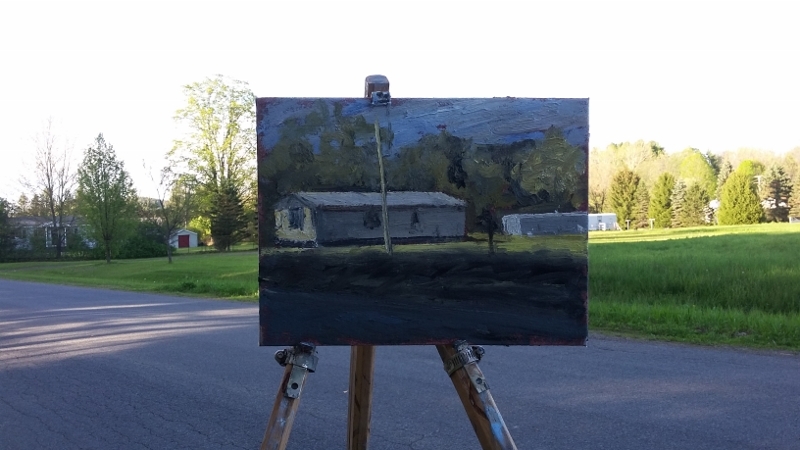 I squeezed in a painting today, at the end of the day. It's often a great mystery just what catches my eye, but I found it here, even if I didn't get it this time, I'll come back some other late afternoon.